One of our main goals with moving into an rv was to pay off debt. That simply cannot be done without a good budgeting system in place. 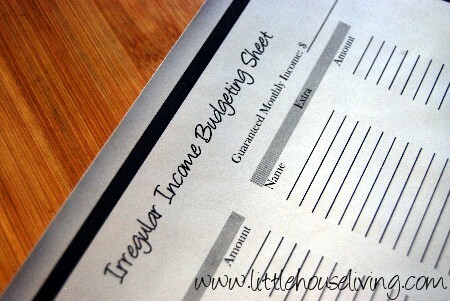 To plan where our paycheck is going to go we use our Irregular Income Budgeting Chart that we created. All bills get paid first and then anything left over gets divided up among various categories so we are constantly paying off things and putting money aside to reach goals. 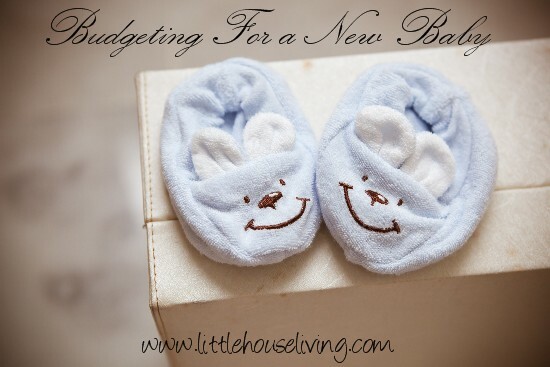 One of the great budgeting systems that goes along nicely with our budgeting plan is the envelope system budgeting. When I was younger and in school and still learning about budgeting, I started reading books by Larry Burkett and using the envelope system. This worked especially well when I started working and wanting to put away money for bigger things. Since my life was much more simplified back then and I didn’t have bills to pay (this was in the day before cell phones!) and I owned my car, I simply put half my money in a “Spending” envelope and the other half in a “Savings” envelope that got deposited in the bank each time I went to town. I’m so glad I followed this method because not only did I pay outright for almost my entire first year of school, I was also able to buy the very nice camera that I still use today and pay for some deposits on rental properties when I was first married. 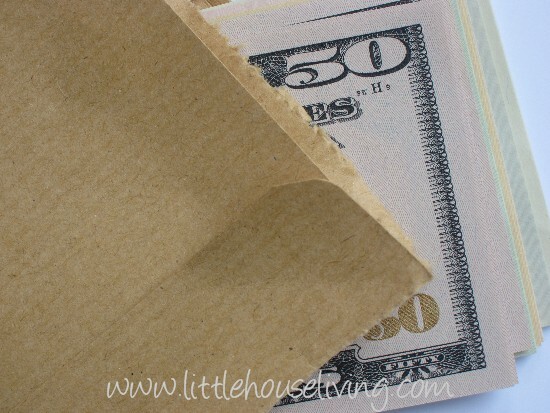 During middle school and high school when I used this method I actually used physical envelopes to store my hard earned money in. Today I’ve got a little bit more sophisticated method that I will explain a little later in this article. Back to that budgeting chart that I mentioned above… if you follow that chart you should be saving each month towards things like, clothing, auto repairs, home repairs, ect. This is where the envelope budgeting system steps right in! 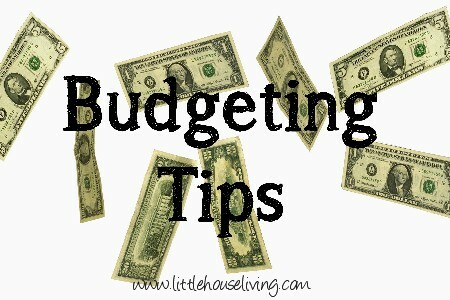 Those categories that you created on the right side of your budgeting chart page ARE your envelopes. And each month you *hopefully* are able to put money into them. 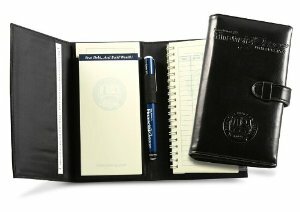 So keep that hard earned money in your bank account to keep it safe and use either a notebook to keep track of what should been in each “envelope” or, even better, use something like Dave Ramsey’s Envelope Booklet that has registers for you to keep track of what is in each electronic envelope. Now with this system you will still have to exercise the same amount of caution as you would with a completely cashed based system, probably even more so since it would be easier to overspend since you will have more money on your debit card as you would have in cash. But the same rule applies…no stealing from other categories. 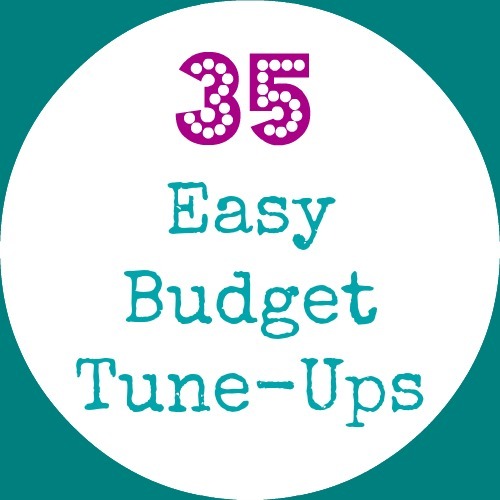 Have you ever tried envelope system budgeting? Does it work for you? So I have to ask…do you listen to Dave Ramsey’s radio program? If so, let us know once you plan to do your Debt Free Scream!! I don’t use the envelope system but my sister uses an oversized coupon organizer for her envelope system. We use the cash evenlope system even now that we’re debt free. We have goals to save enough to buy some land, and I just didn’t want to start spending willy-nilly again once we became debt free. Hang in there — it’s worth it!! I do not necessarily use the envelope system as much as if I do not have the cash on me to buy something I will not get it. I think that is a great way to stay out of debt.